She was the Writer in Residence at Sabhal Mòr Ostaig in 2013. She is Creative Learning Manager with Theatre Gu Leòr and her first play, Doras Dùinte, was produced by Theatre Gu Leòr and toured Scotland in 2014. She is has recently completed her trilogy for young adults, An t-Ionnsachadh Bòidheach (Acair), due to be published next year. Her most recent play was a stage adaptation of her father, Tormod Caimbeul’s novel, Shrapnel, and toured Scotland in March 2016. 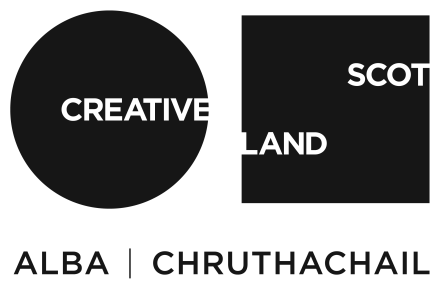 Television writing credits include Comadaidh Òir, Na Daoine Beaga and Bannan. Na Saboteurs was her first short film and directorial debut, produced by The Woven Thread and supported by MG ALBA and the European Broadcast Commission. She currently resides in Glasgow.